The FDA is notifying patients about the recalls of additional losartan-, valsartan- and irbesartan-containing products. Angiotensin II receptor blockers (ARBs) like losartan, valsartan and irbesartan are common medications used to treat high blood pressure. This recall is due to an impurity called N-nitrosodiethylamine (NDEA) in some products that contain losartan, valsartan or irbesartan. NDEA appears to cause cancer in animals and is suspected to cause cancer in humans, according to lab tests. Over the course of the last few months, several companies have issued a voluntary recall of ARB-containing medications. In fact, Teva Pharmaceuticals initiated a voluntary recall of ALL lots of valsartan-containing products that have been made with the affected active pharmaceutical ingredient (API) from Mylan Pharmaceuticals. And Aurobindo Pharma USA, Inc., has issued a voluntary recall of 80 lots of valsartan-containing products. Now, additional lots of losartan-, valsartan- and irbesartan-containing products are being recalled. And Torrent Pharmaceuticals Limited is recalling six additional lots of losartan/hydrochlorothiazide combination tablets, bringing their total losartan-containing medication recall number to 18 lots. 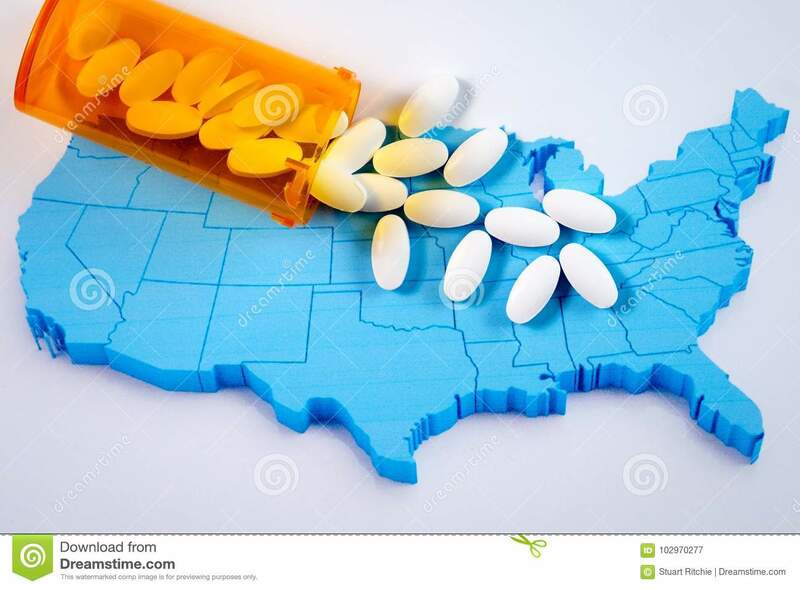 As of January 2019, the number of lots of losartan-containing medications is 19. At least 504 lots of valsartan-containing tablets are being recalled at this time. Furthermore, Solco Healthcare LLC (a Prinston Pharmaceutical Inc. subsidiary) is recalling an additional lot of irbesartan and seven lots of irbesartan/hydrochlorothiazide (HCTZ) tablets. This comes after the recall of 27 lots of irbesartan from ScieGen Pharmaceuticals labeled as GSMS and 10 lots of irbesartan from ScieGen Pharmaceuticals labeled as Westminster Pharmaceutical. This totals to 45 lots of irbesartan-containing products. Speak with your pharmacist to determine whether your medication is included in this recall. The FDA has updated the lists of valsartan products, losartan medications and irbesartan medications under recall.